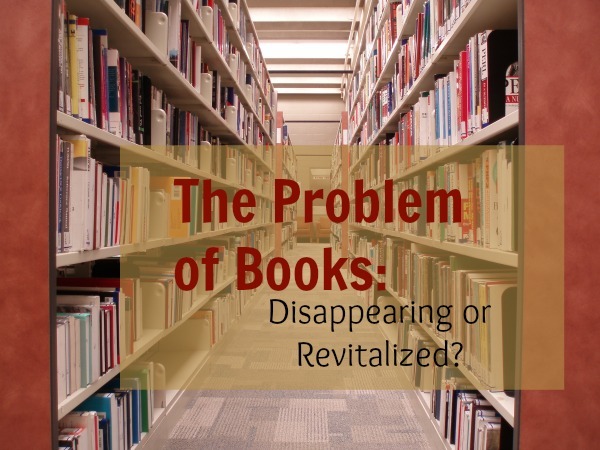 When I mention that I own an online bookshop, and that someday I’d like to have a brick-and-mortar location, people usually make some kind of crack about bookstores being obsolete and “haven’t you ever heard of Kindles?” But this debate as to whether or not books are truly disappearing seems to be constantly in flux. A quick browse on Google News gives up a wide variety of stories on the topic, many of which believe we will still be seeing a lot more of the paper variety. The Kindle is dead, the book is back. Or is it?